We are certified by the U.S. Department of Housing and Urban Development to talk with Seniors about HUD’s Reverse Mortgage product. This counseling is required in order to access this mortgage product. 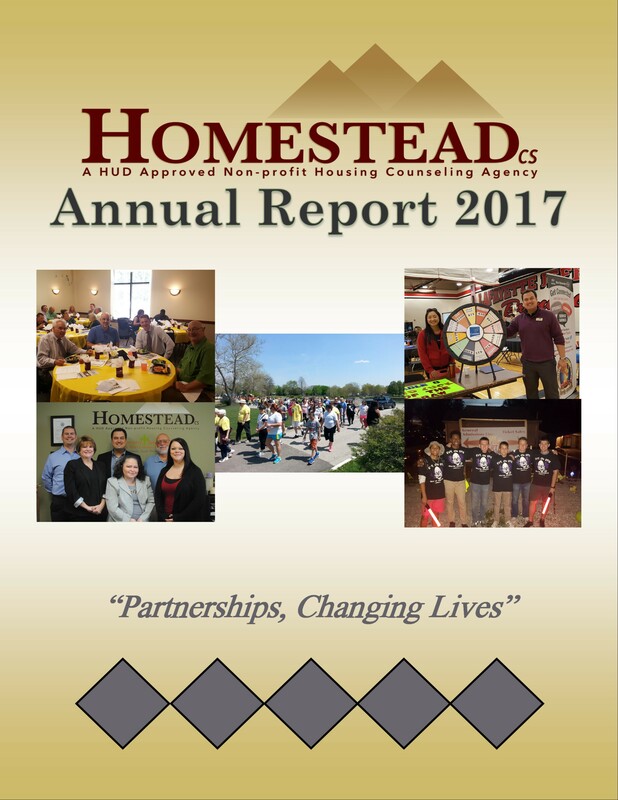 Tags: 501(c)(3), Counseling, Education, Homestead Consulting Services, HomesteadCS, Housing, HUD Approved, Indiana, Keeping Families in Homes, Lafayette, Nonprofit, Reverse Mortgage Counseling. Bookmark the permalink.